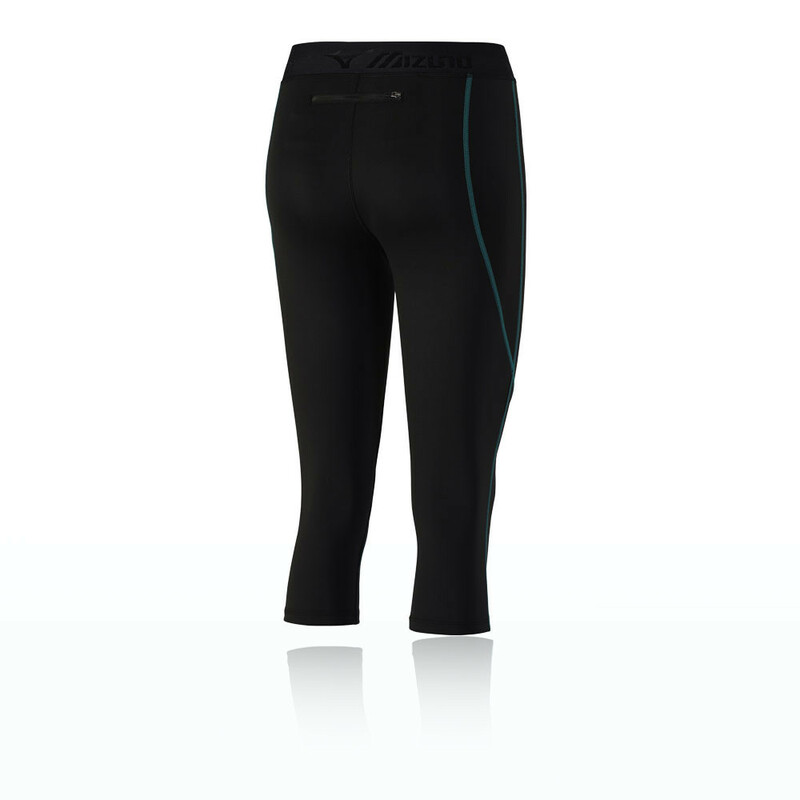 The new 3.8 provides the perfect option for a triathlete or swimmer who needs all the extra buoyancy that they can have. With the addition of the Core Lateral Stabiliser, extended Exolift and Aerodome and more flexible arms and shoulders, the new 3.8 provides all the essentials to get you through the water quicker. Extended Exolift to cover the entire lower front panel of the male suit, combined with Aerodome2 panels from the lower back to the calf of the 3.8 wetsuit provide the most buoyancy available across any of our suits. Male and female specific buoyancy panels enable more customized swimming support with balanced buoyancy. New to the 3.8 wetsuit, the CLS uses a less flexible material on the core panels to stabilize the body. The suit feels stiff but once in the water it gives the feeling of swimming on a surfboard - greatly improving your body position and so also your speed. The use of 1.5mm 40cell neoprene on the shoulders of the 3.8 as well as the underarms makes this version of the 3.8 the most flexible ever made - providing unrivalled stretch where it's most important.